*0cm of fresh snow has fallen in the last 24hrs just outside of Hirafu Village. At 7:00 today the temperature was -5°C. 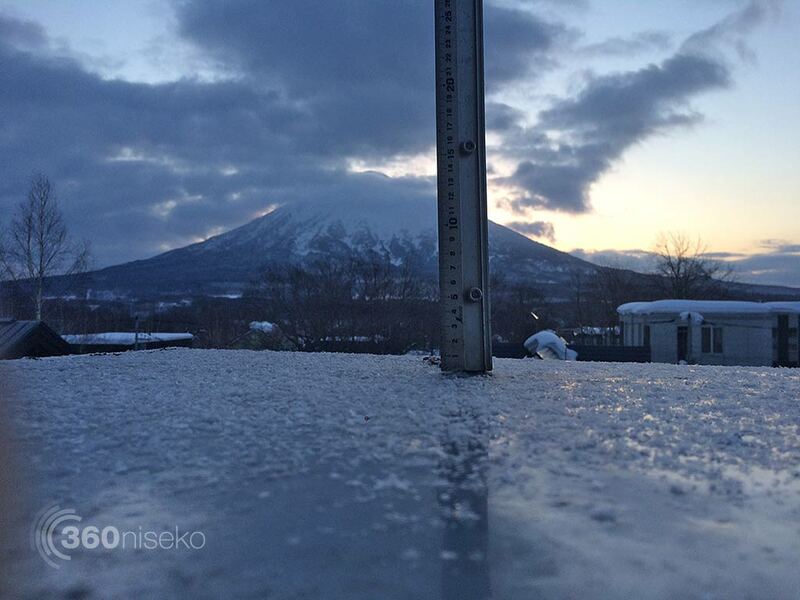 It’s groundhog day here in Niseko this morning with a repeat of conditions yesterday just slightly colder. The good news is it looks like the sun will again be out again this morning and fresh snowfall should start falling later today and continue into next week. 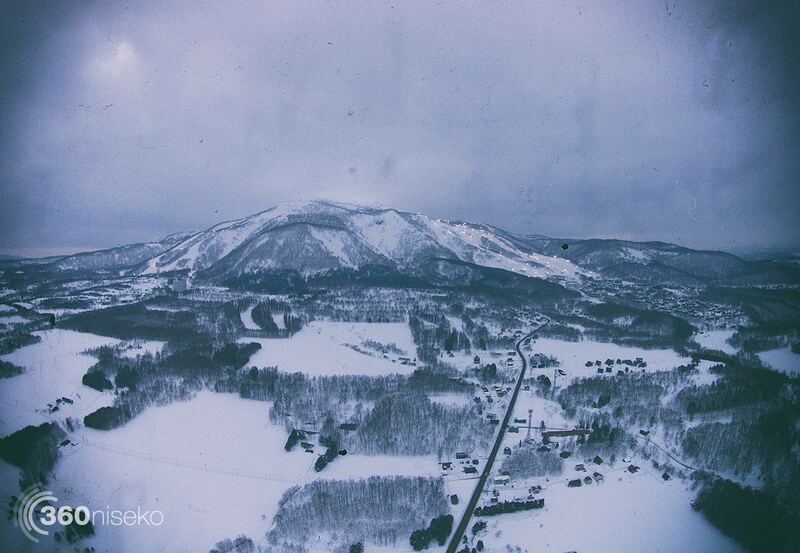 A nice video by the legendary Mike “POW” Richards shot last week in Niseko Annupuri.